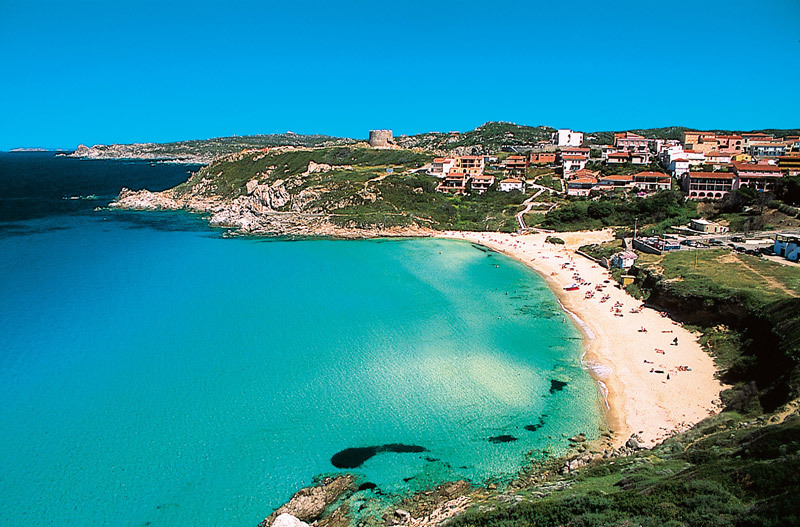 An Italian Island, very close to the center of the Mediterranean, with a uncontaminated sea and many coves barely touched by man. 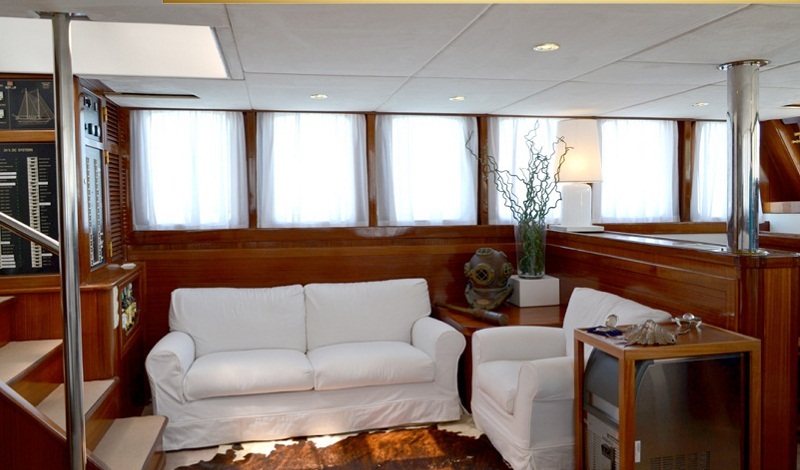 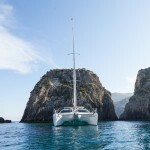 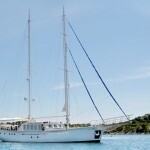 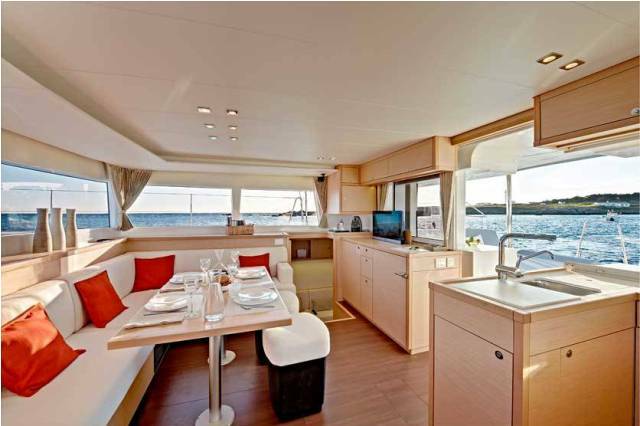 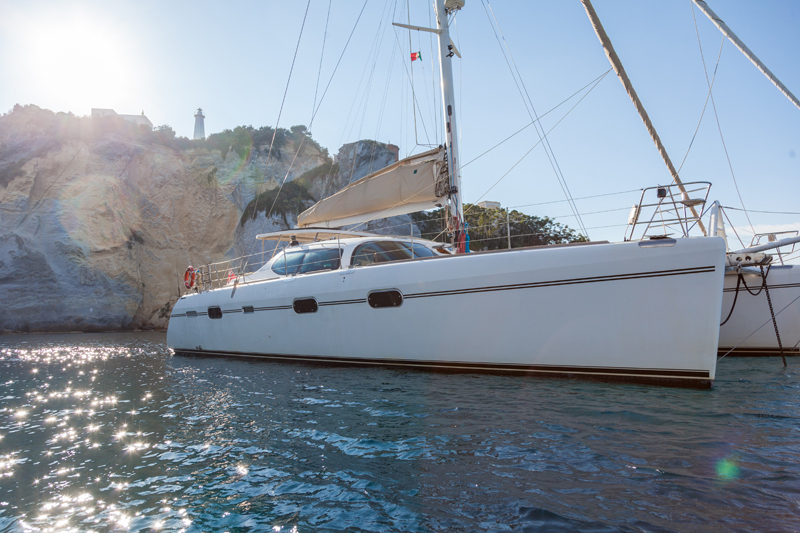 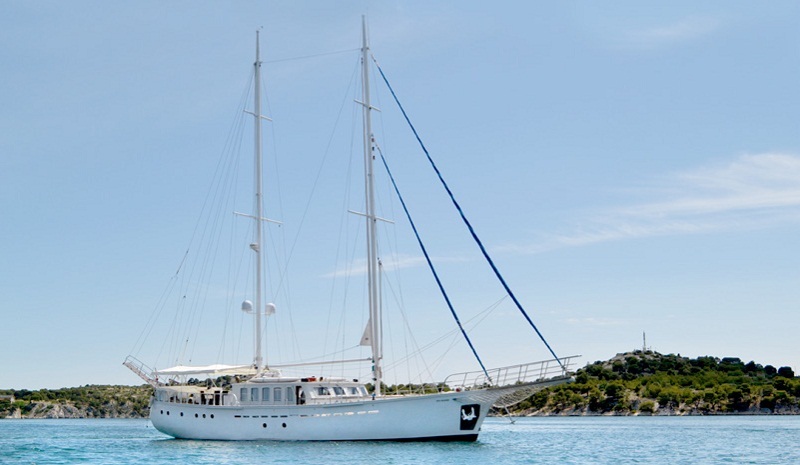 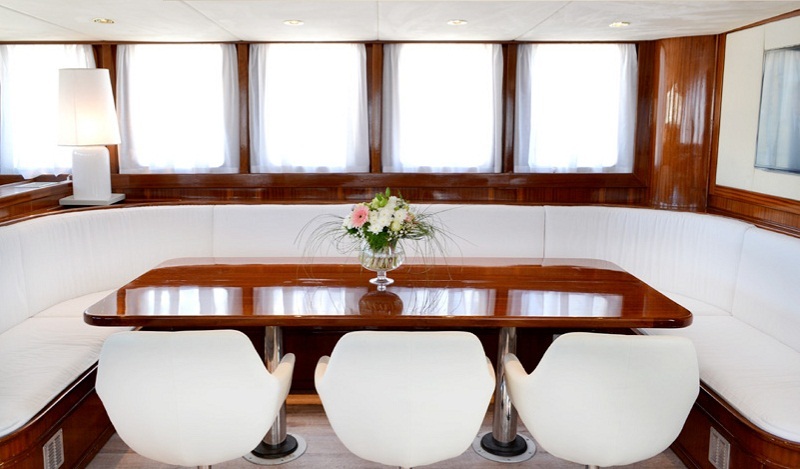 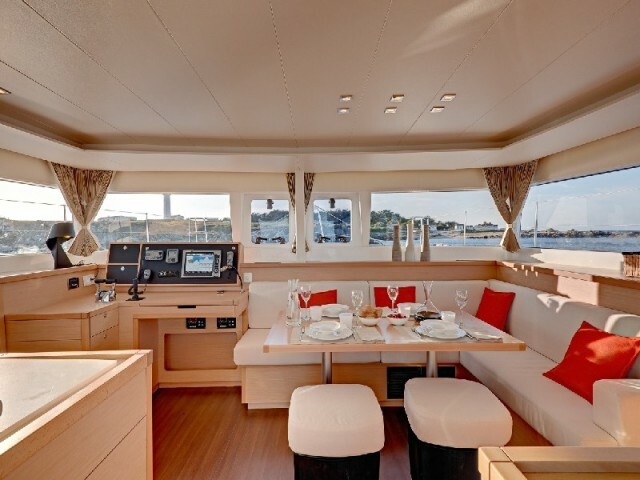 Sardinia is the perfect destination for an eco-cruise on a sailing boat. 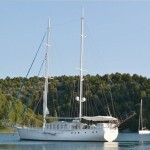 We work hard to bring you the best sailing offers , so you can to provide the best in sailing holidays. 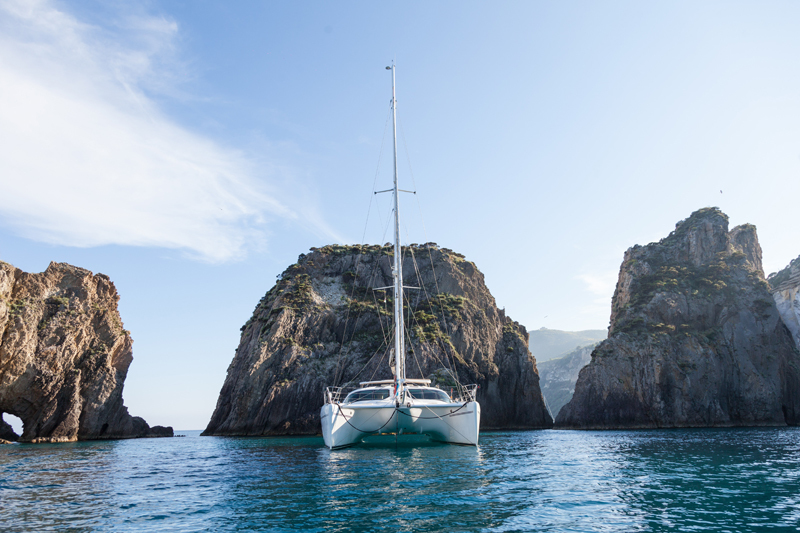 Here you’ll find our most popular sardinia itinerary at amazing prices. 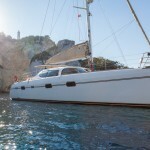 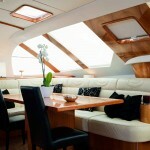 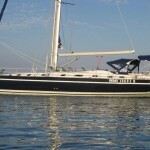 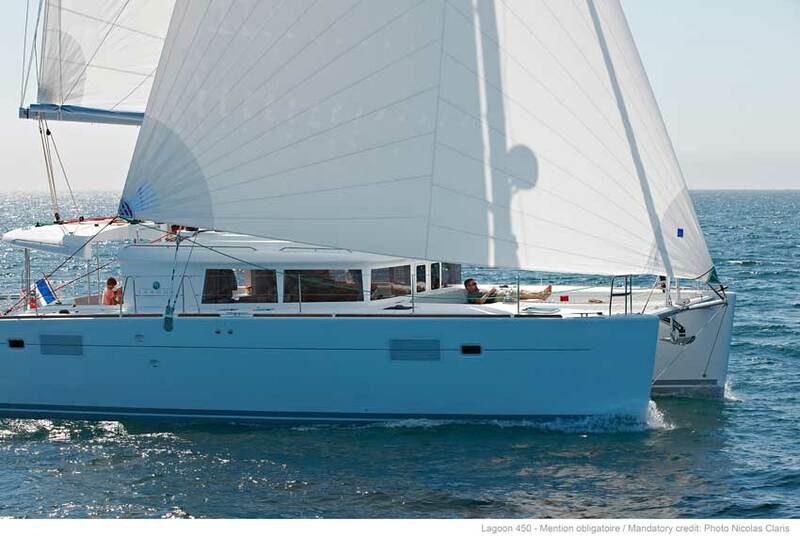 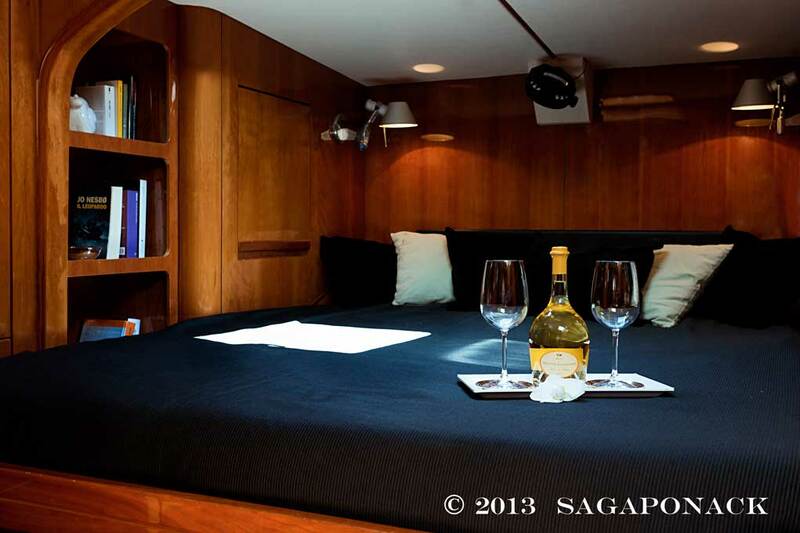 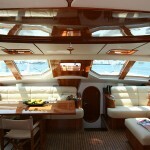 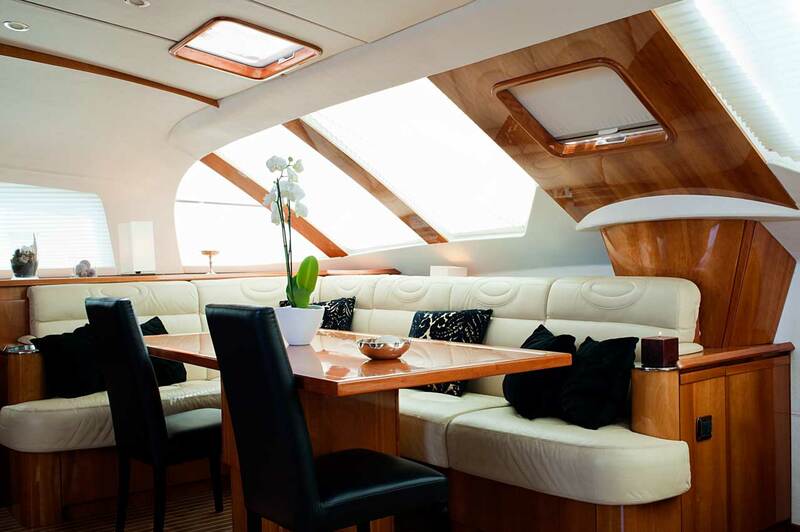 We update our Sardinia Charter regularly. 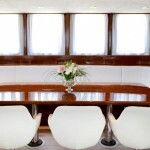 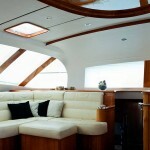 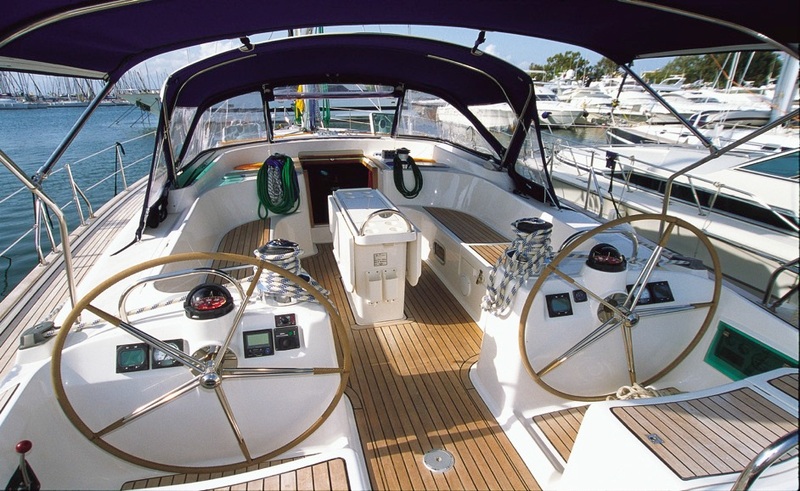 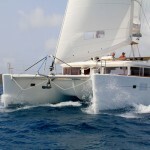 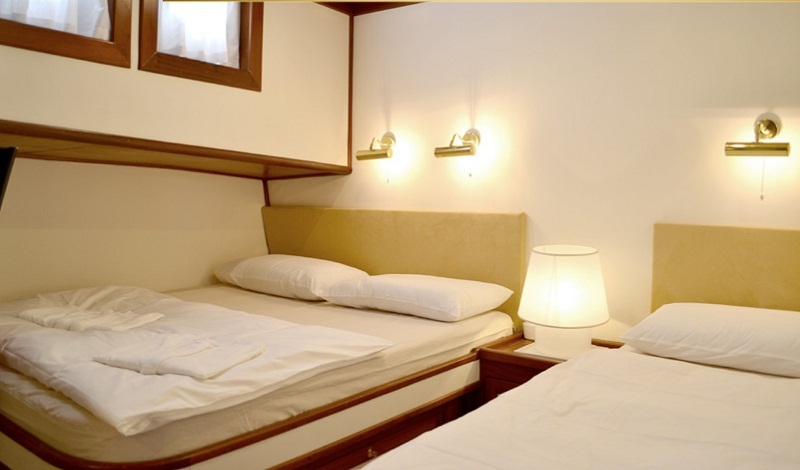 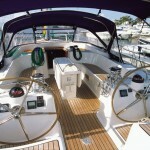 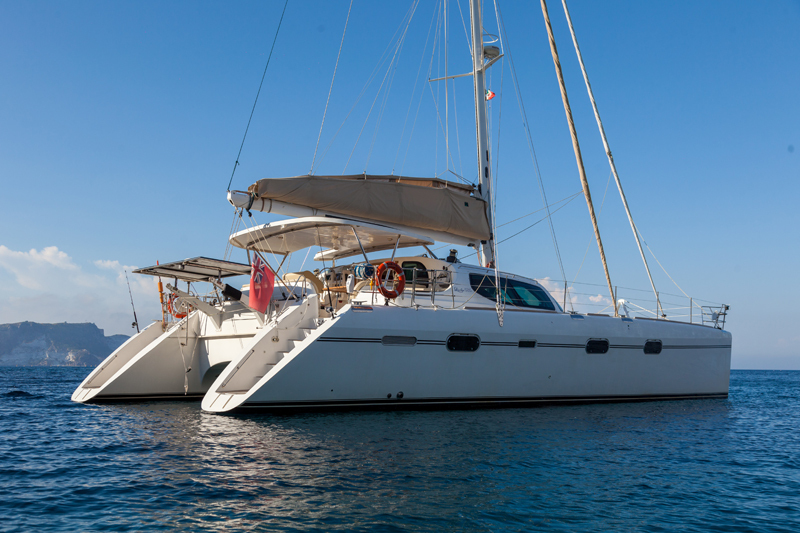 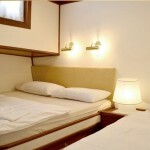 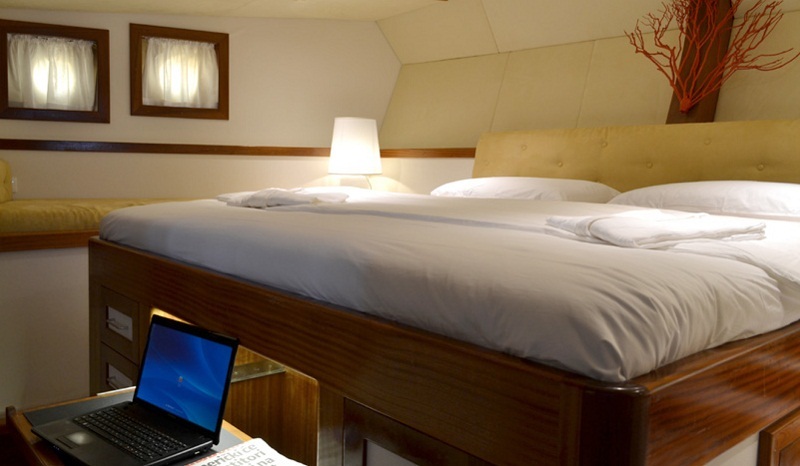 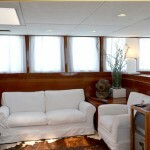 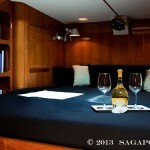 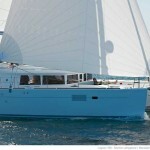 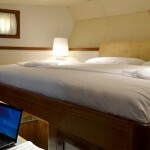 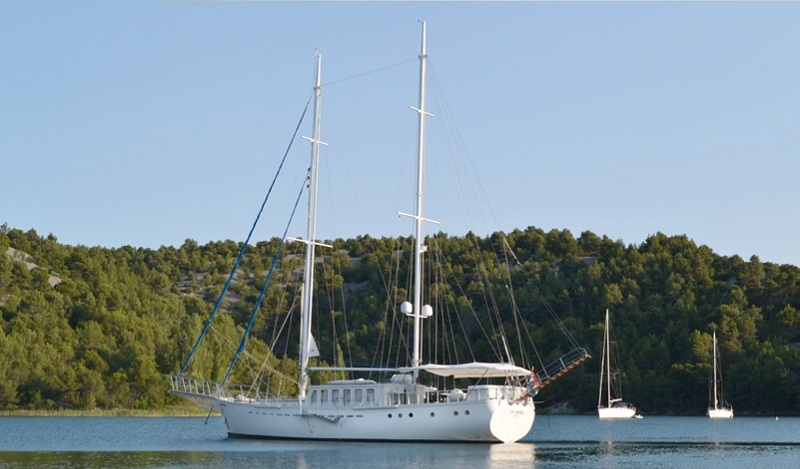 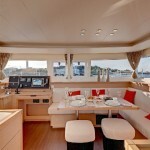 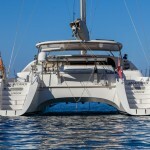 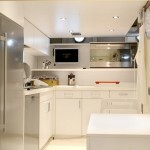 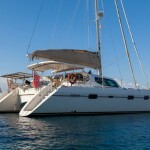 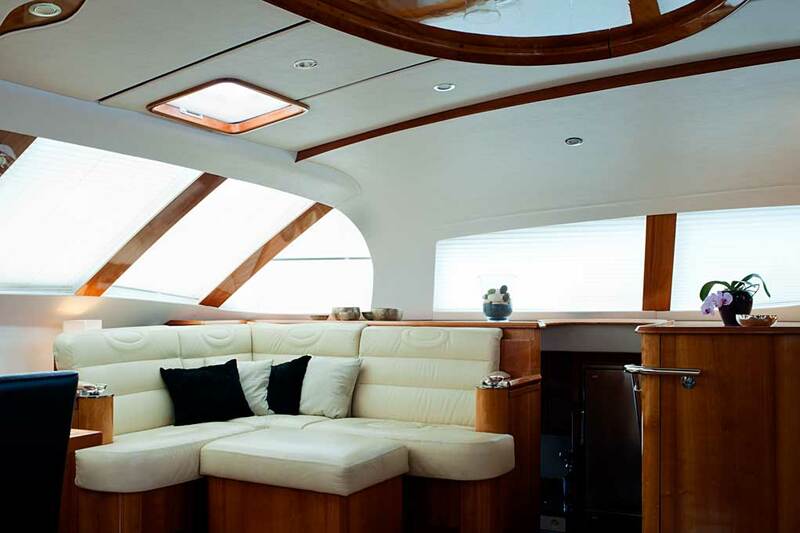 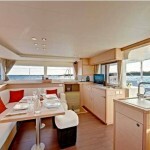 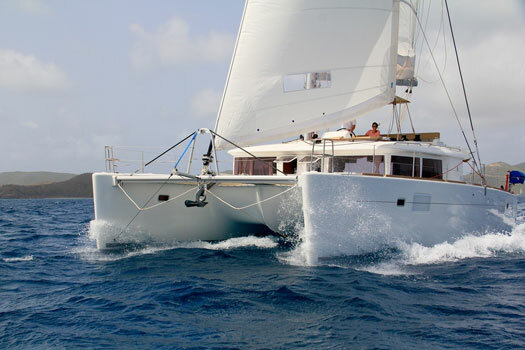 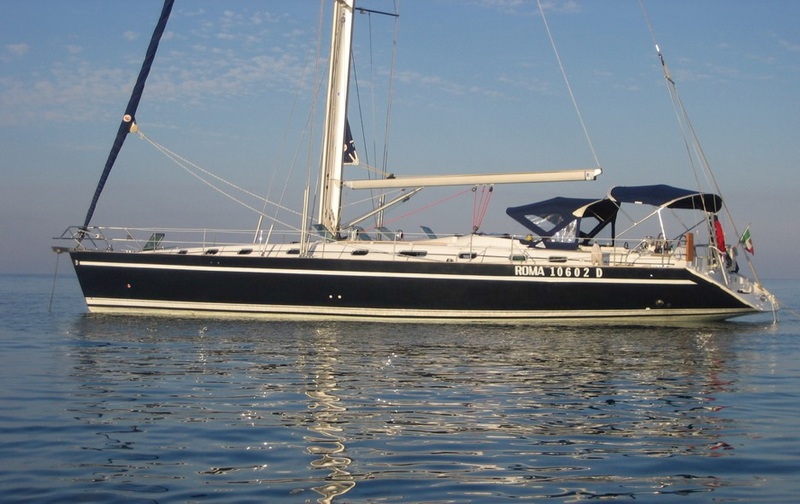 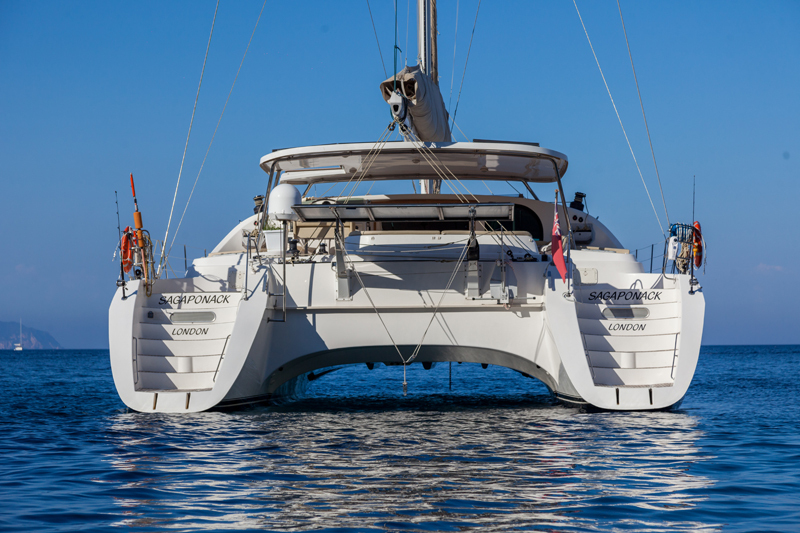 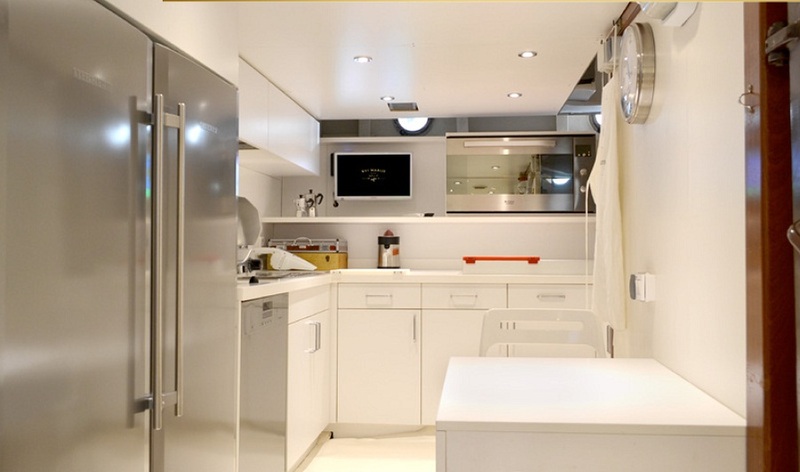 deals from Special sailing Charter.